Christmas wouldn’t quite be complete without Candy Cane Reindeer. 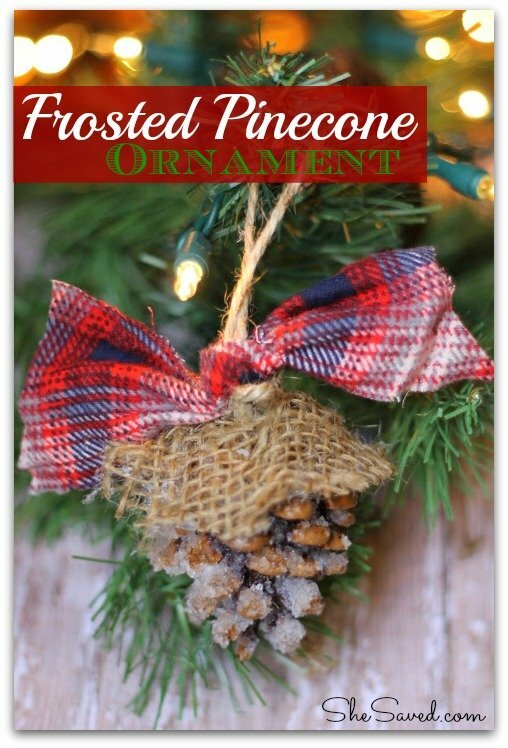 They are the perfect edible Christmas ornament for you to make with your littles. 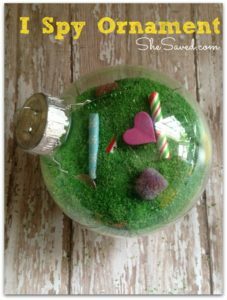 Simple but adorable they can also be tucked in baskets or wreaths, taped to packages and gift bags, or make them for your childs class party. I found these natural candy canes at the store, and while I want to say I bought them because they are better for the kids I have to be honest and say I bought them because I loved the pretty shade of red and cream. I thought they would lend themselves well to a more “vintage” look since I recall making these as a little girl it just seemed appropriate. 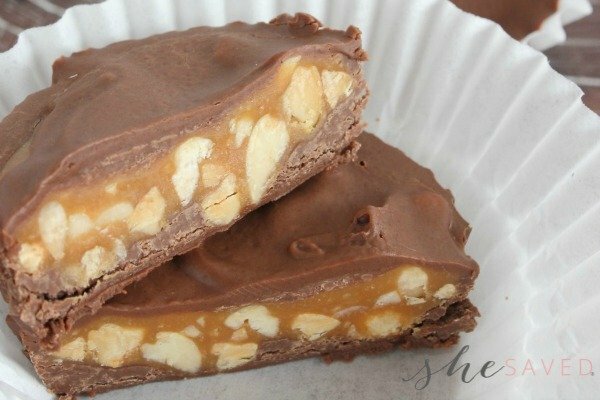 These also make WONDERFUL items to sell at craft shows and bake sales, but make sure that you make a lot of them, because they will go like hot cakes! You can create yours in any hue- they even sell neon colored sour candy canes that would be super fun for kids. Cut off ⅓ of chenille stem. Wrap longer piece around candy cane at the curve and twist tightly, add a dot of glue to secure. 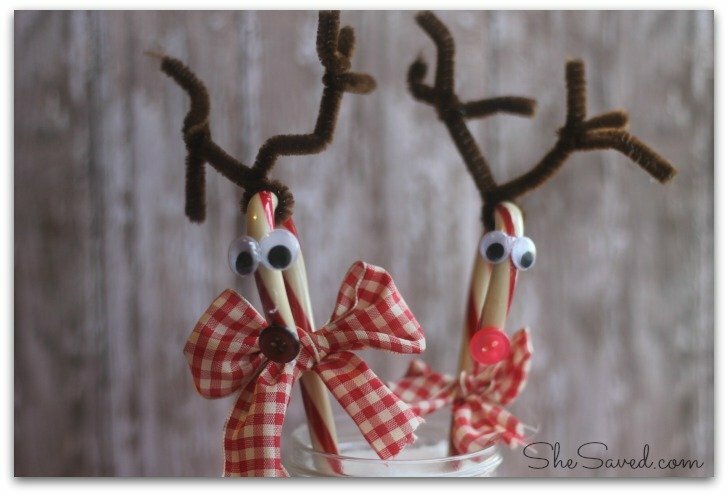 Cut smaller piece of chenille stem in half, wrap each piece around the stem already on candy cane and bend to create antlers. Attach a button nose (or use pompoms) and 2 googly eyes with glue. To finish off your festive candy creation cut a piece of wired ribbon 6” long, tie into a bow and glue to straight portion of candy cane. 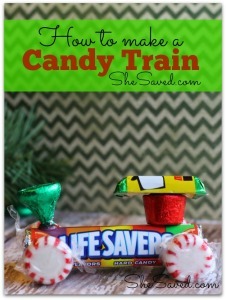 Check out this fun handmade Lifesaver Candy Train! 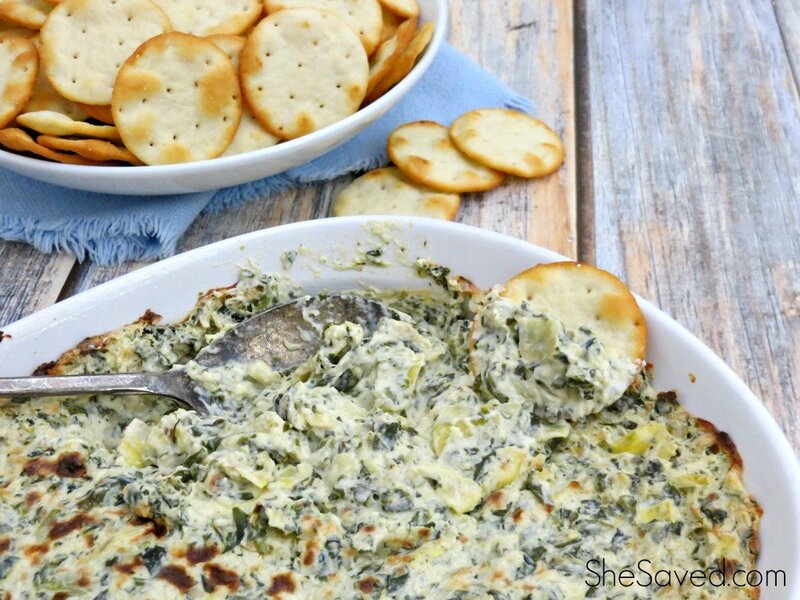 This is a really fun one for craft shows and bake sales, the kids love these! 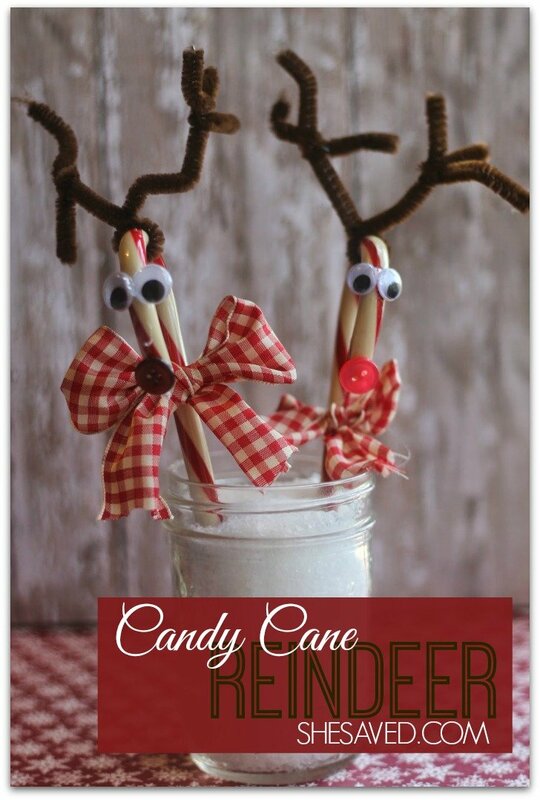 These Candy Cane Reindeer are my favorite Christmas craft to do with my kids! They are so easy that the little ones can do it and they always come out so cute! I agree Lisa, so easy and SO much fun! Plus they look really cute on packages too! 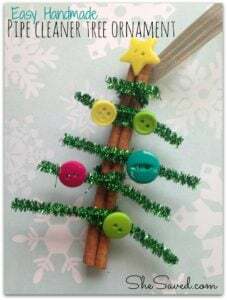 Super easy craft and a fun way to dress up some candy canes. Thanks for sharing on the Merry Monday. Pinned.